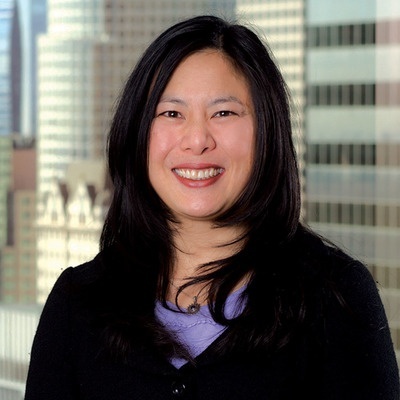 Diana K. Chuang will be part of the Pension Panel at The Bond Buyer’s 28th Annual California Public Finance Conference, taking place this year from October 1-3, 2018 in Los Angeles, California. The California Public Finance Conference is a forum where California’s municipal finance leaders – from public sector issuers to investors, investment bankers, municipal advisors, rating agencies, buyers and bond counsels – have met to discuss the key topics of the day including infrastructure, tax reform fallout, and the cessation of advance refunding. For more information on the conference and full agenda, visit The Bond Buyer's website.